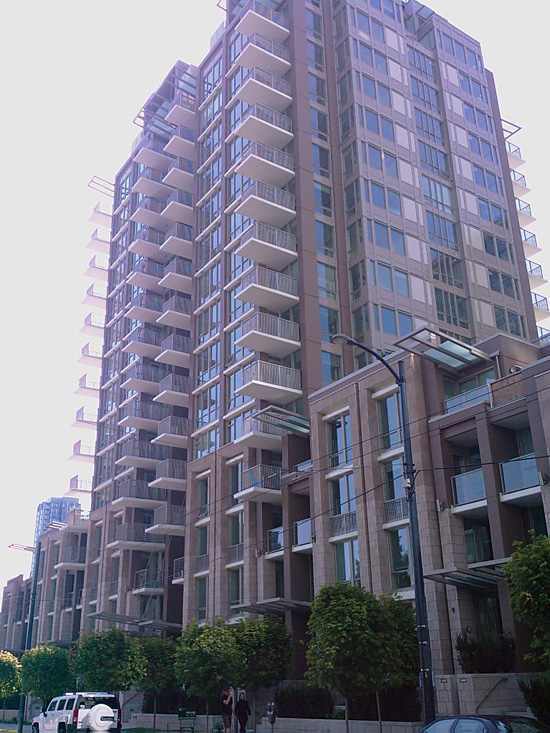 Donovan at 1055 Richards Street, Vancouver, BC is an 18 story tower located in Vancouver's Yaletown neighborhood. There are 152 suites including townhouses. Completed in 2009 and designed by award winning Rafii Architects. ensuite storage & large roof deck perfect for outdoor entertaining. stone countertops, wood cabinetry & designer fixtures. The master retreat boasts spacious walk-in closet & luxurious ensuite with double vanity & glass enclosed shower.